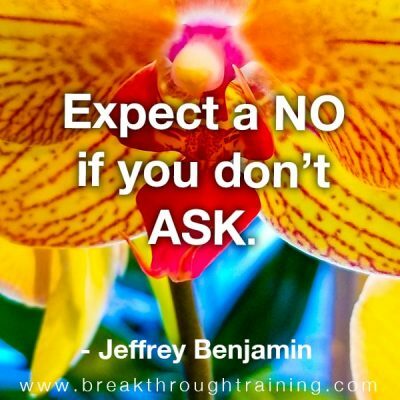 Expect a no if you don’t ask. 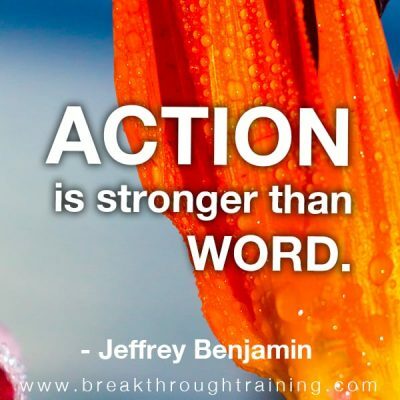 Action is stronger than word. 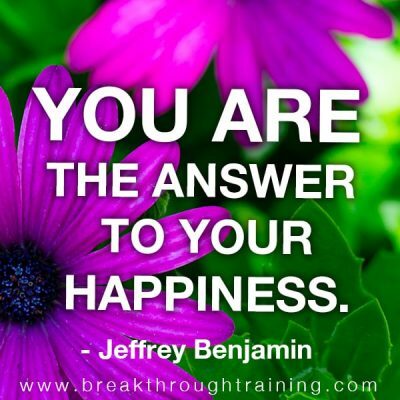 You are the answer to your happiness. 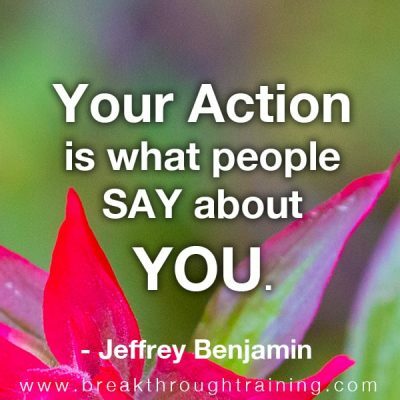 Your action is what people say about you. 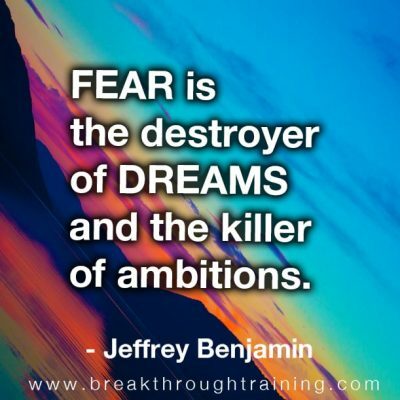 The celebration of success overshadows the challenges encountered along the way. 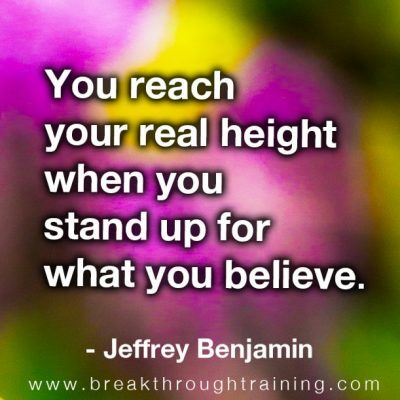 You reach your real height when you stand up for what you believe. 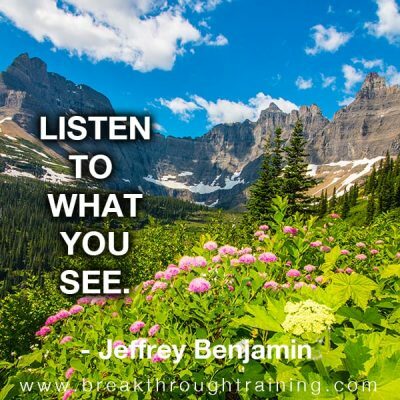 Listen to what you see. 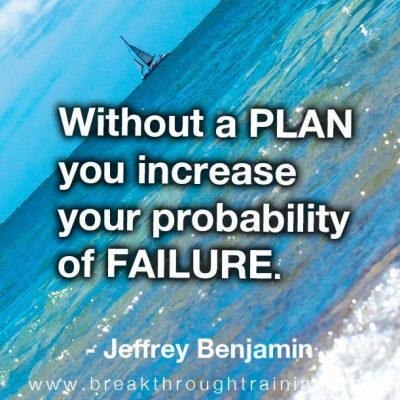 Without a plan you increase your probability of failure. 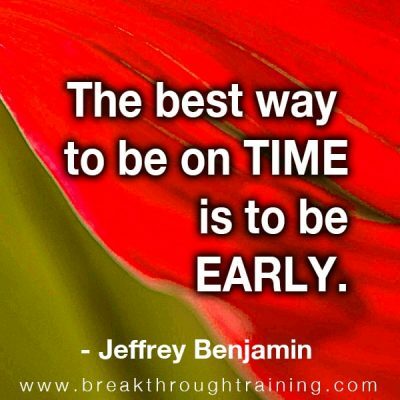 The best way to be on time is to be early. 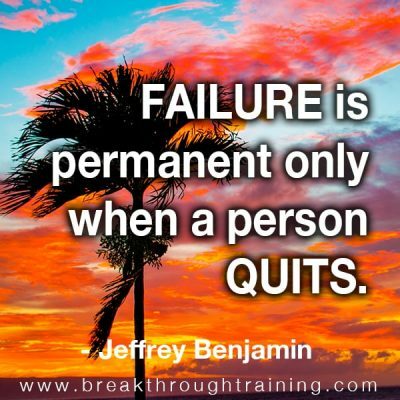 Failure is permanent only when a person quits. 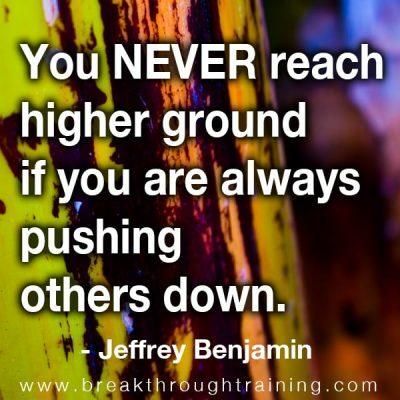 you never reach higher ground when you are always pushing others down.